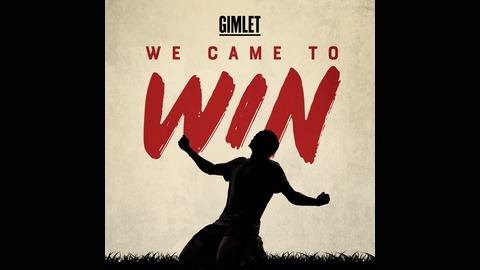 We Came to Win brings you WIthout Fail, a new podcast from Gimlet Media where host Alex Blumberg asks people who have pursued incredible things: what worked? What didn't? And why? 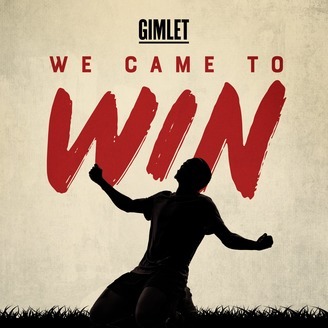 On this episode, Alex talks with NBA player Andre Iguodala who plays for one of the most dominant teams in the league, the Golden State Warriors. Before that, Andre was the number one option for the Philadelphia 76ers. Andre talks with Alex about playing for a team where everyone loves you ... and what it’s like when they don’t. He says what he really thinks about teammate Steph Curry, and Andre answers an age-old question: are sports really a metaphor for life?